Porto reached the Champions League last eight for the first time since 2009 with a comprehensive win over Basel. Full Time Score : FC Porto 4-0 Basel. Porto boss Julen Lopetegui: "Danilo's situation was dramatic but he recovered consciousness on his way to hospital and appears to be OK. This victory is also for him. "You have to applaud the entire team for this fantastic performance against a very difficult opponent who came here determined to qualify. We deserve to be in the Champions League quarter-finals even if we came through qualifying. I am very happy and very proud of my players who showed a lot of character." 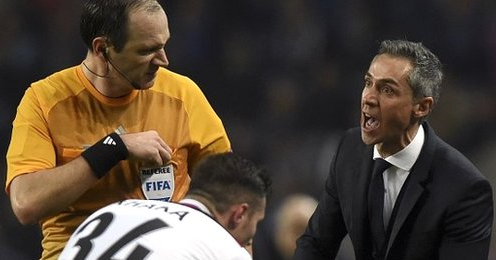 Basel head coach Paulo Sousa: "I am disappointed with the result but proud of our campaign in the Champions League. We were not at our best, they were better at both ends. "Porto have a lot of quality. We couldn't be at our best in either match, we were not the same as in October, November and December - if we had been, this result would not have happened."